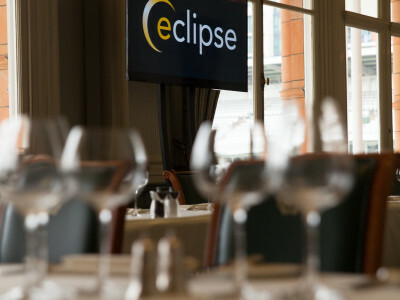 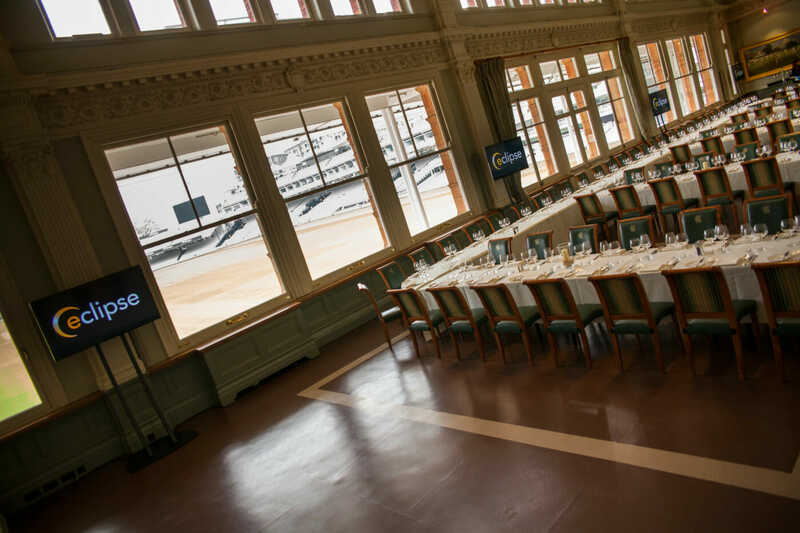 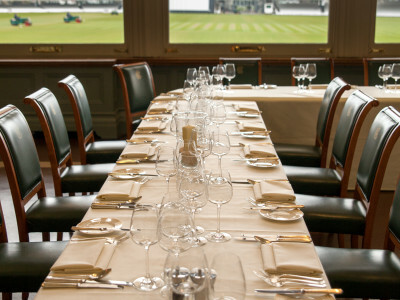 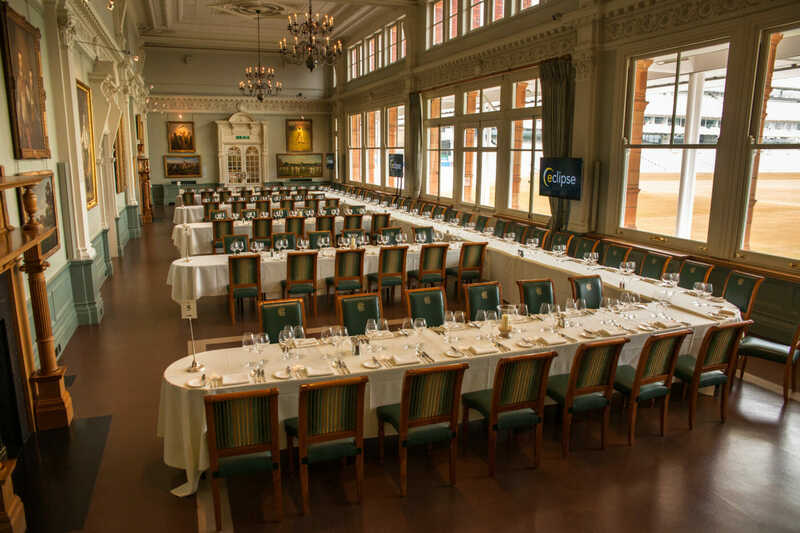 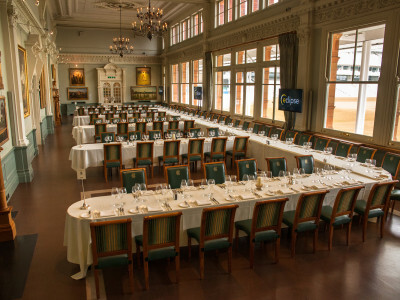 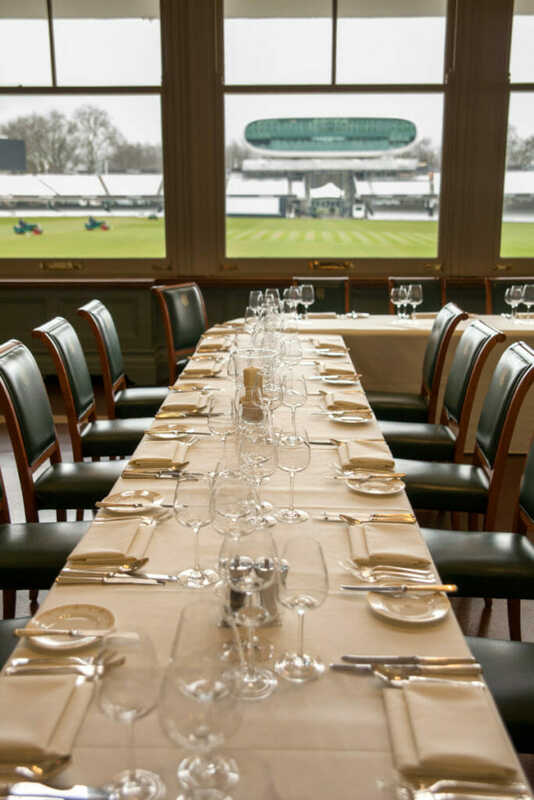 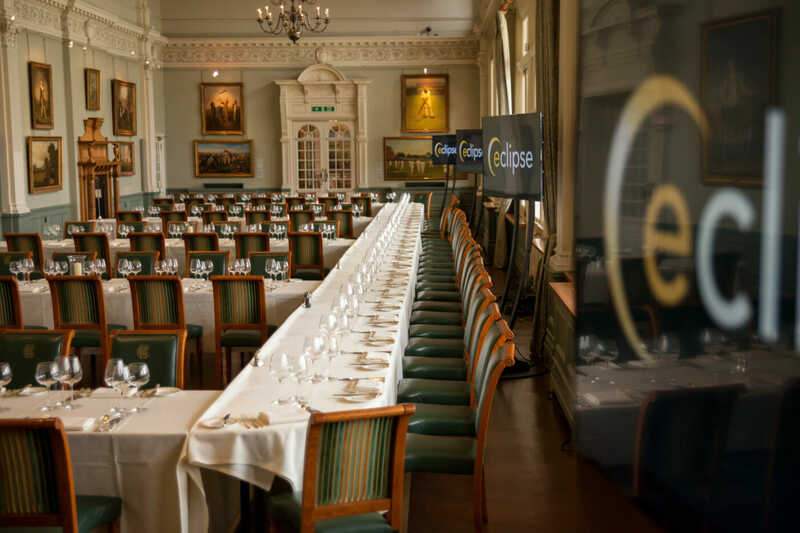 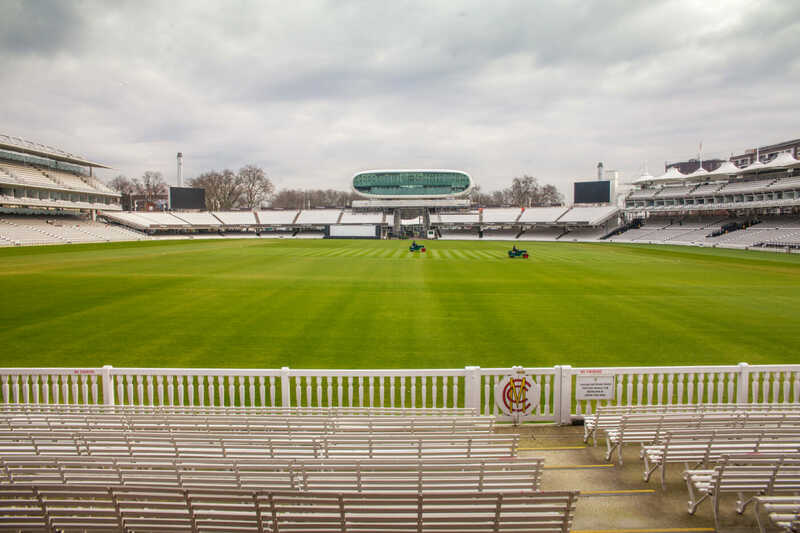 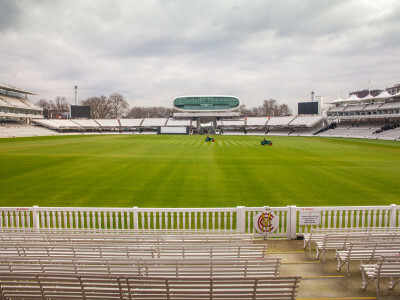 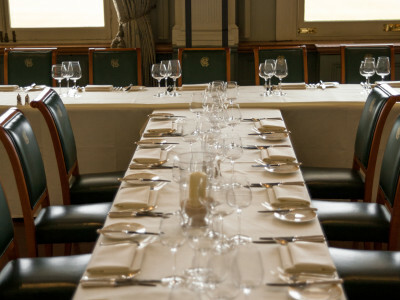 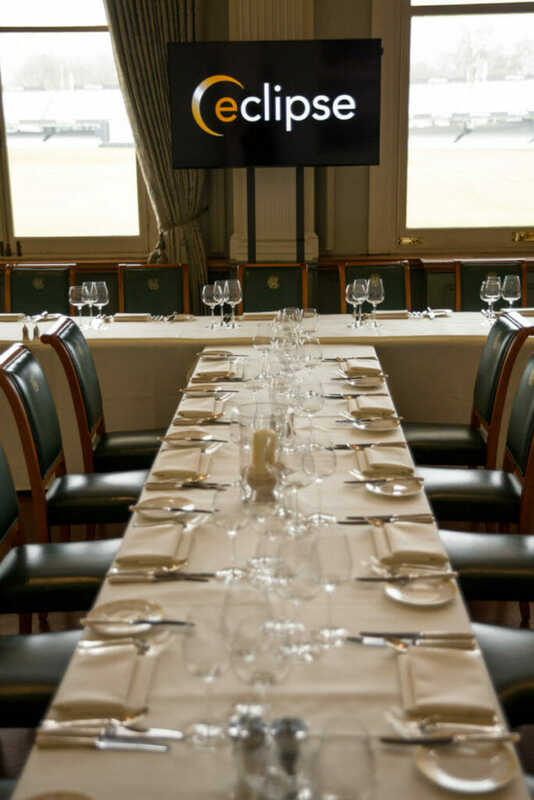 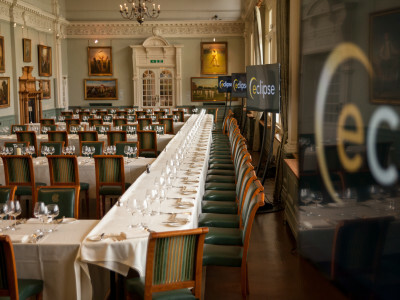 Lord’s is an exceptional venue for meetings, exhibitions, conferences, dinners and much more. With its unique array of event spaces suitable for any event from 10 to 900 people, it promises an unforgettable experience time after time. 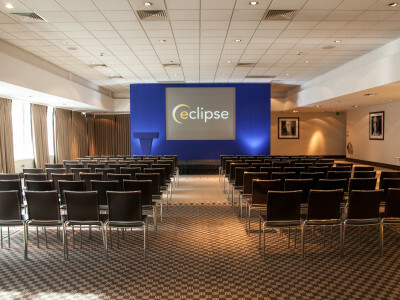 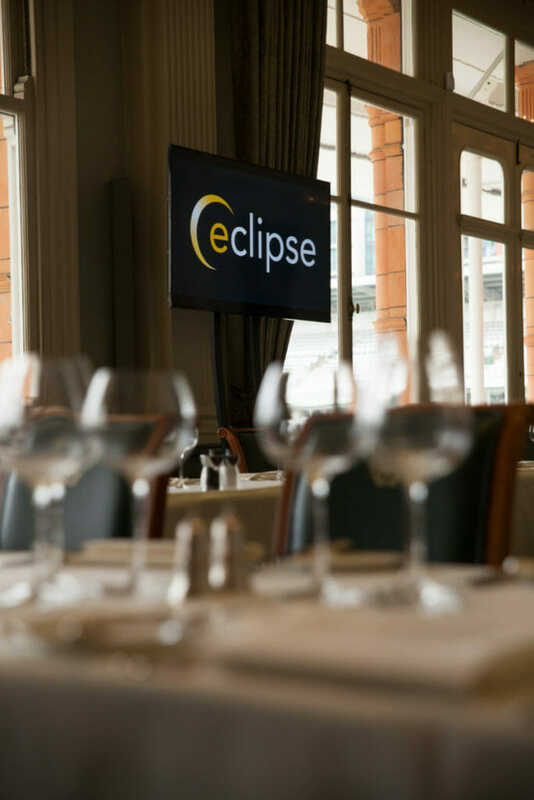 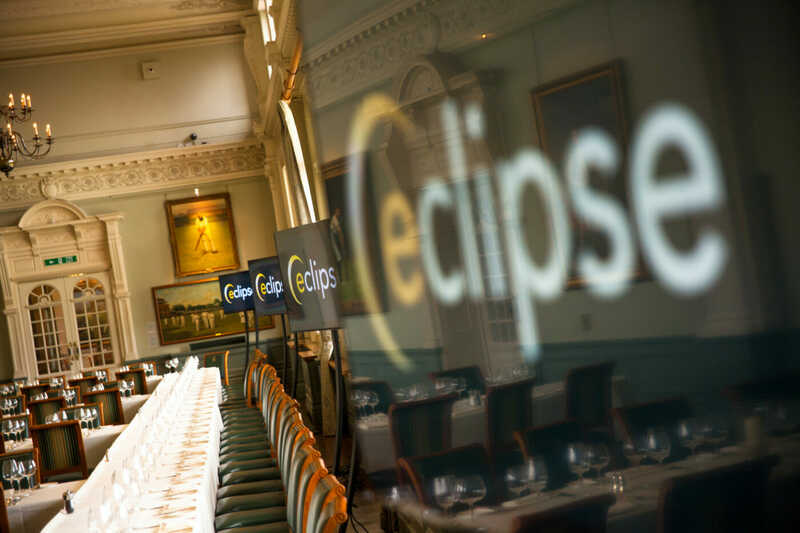 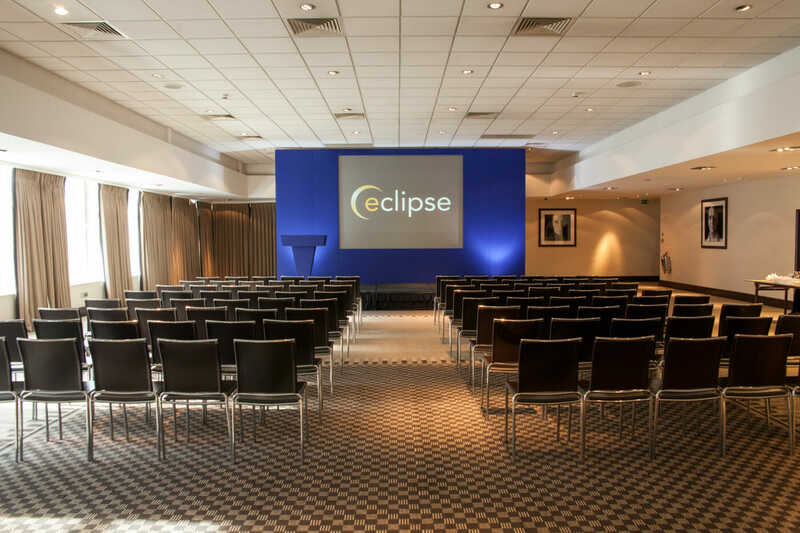 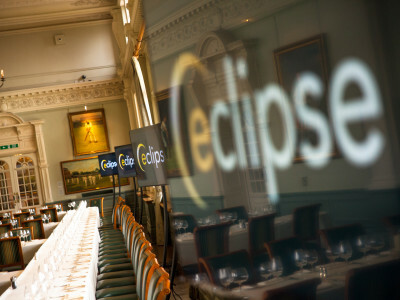 Take a look at images of the venue and events that we have produced in the various spaces.